Are you going to be in Seattle for PAX West, or are you close enough to Seattle to make a day trip out of it on September 2, 2016? If you can answer yes to all three of those things, YOU are hereby invited to enter the Get Your Head in the Game Contest! Stream Until You’re Zed – New Prize Divisions! There are still nearly two weeks left in our Stream Until You’re Zed contest. However…um…well, our beloved streamer Wayne just notched a 24 hour continuous session. I can’t in good conscience encourage you to beat that. 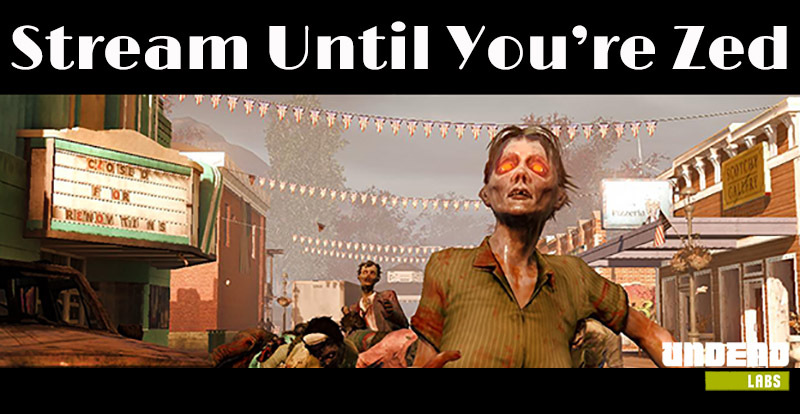 Y’all, we love and need all of our players, especially when the future of State of Decay finally arrives. We simply can’t make games or hope for success without each and every one of you, and I don’t want anyone getting sick trying to outdo Wayne. We’ve got a bitchin’ group of streamers and Let’s Play-ers that support Undead Labs (nearly three years after the original launch!) 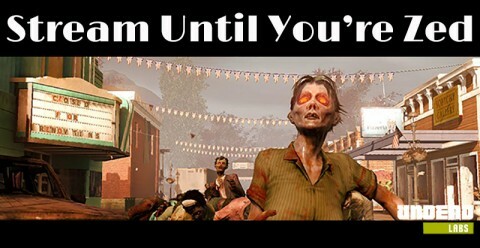 by streaming and posting videos of State of Decay. We want to say thanks by having a contest just for you.